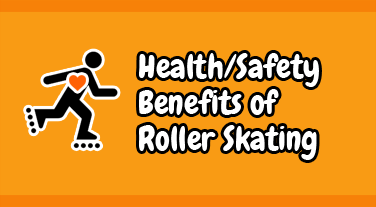 Rain or shine….it’s roller skating time! Fling off your flip flops and slide your feet into a pair of skates this summer! 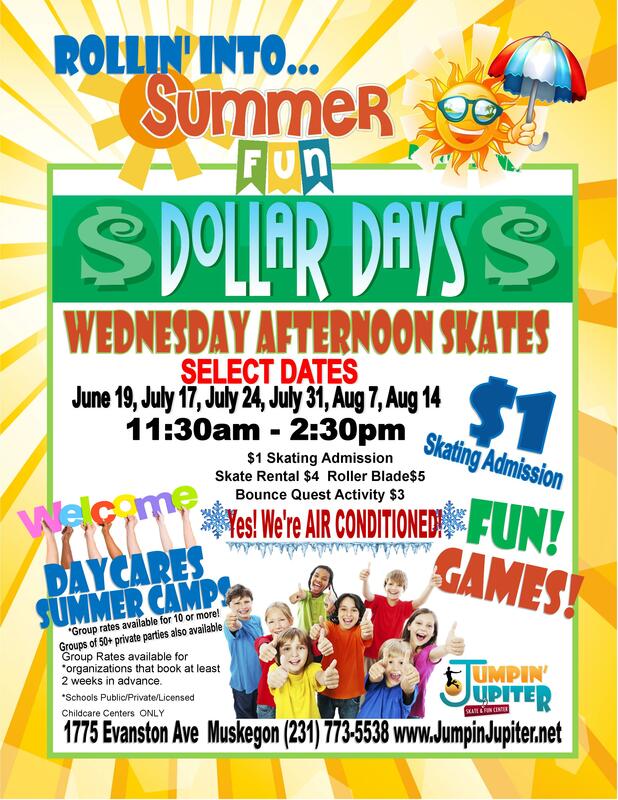 Roll with us on select Wednesday afternoons in July and August. Fun…and games at each session! Don’t sweat it! We’re air conditioned too! Daycares and summer camps welcome! Group rates starting at 10 people. Private parties also available for groups of 50+ people.